Clinic Synopsis: Mike & Cindy have over 75 combined years of experience, most of them in small school settings. Participants will study some of the strategies they used to produce consistently successful programs. Some of the topics covered will include: sound production for smaller ensembles, goals for the program, rescoring, instrumentation challenges, tradition, community relationships, and the advantages of teaching in a small school. Clinician Biographical Information Mrs. Swan-Eagan is in her 38th year in education, with 34 years as the director of bands for the Manistee Public Schools. She has taught at the elementary, middle school, high school and collegiate levels. She received recognition in 1992 from Chamber Music America for Outstanding Chamber Music Teaching. In 2000, she was voted by her peers Michigan's Band Teacher of the Year. She received Chicago's VanderCook College of Music's Music Education Leadership Award in December of 2006, VanderCook College's prestigious Distinguished Alumni Award in 2007, and received Western Michigan University's 2011 Pioneer Music Educator Award - the first non-faculty member to receive this honor. She is a Past President of the Michigan School Band and Orchestra Association and also served as Music Education Chairperson, Vice Presidents of Music Selection, and Adjudication. In addition, she served three terms as the Michigan Chair of the American School Band Director's Association, culminating in being elected National Treasurer and National President of ASBDA. 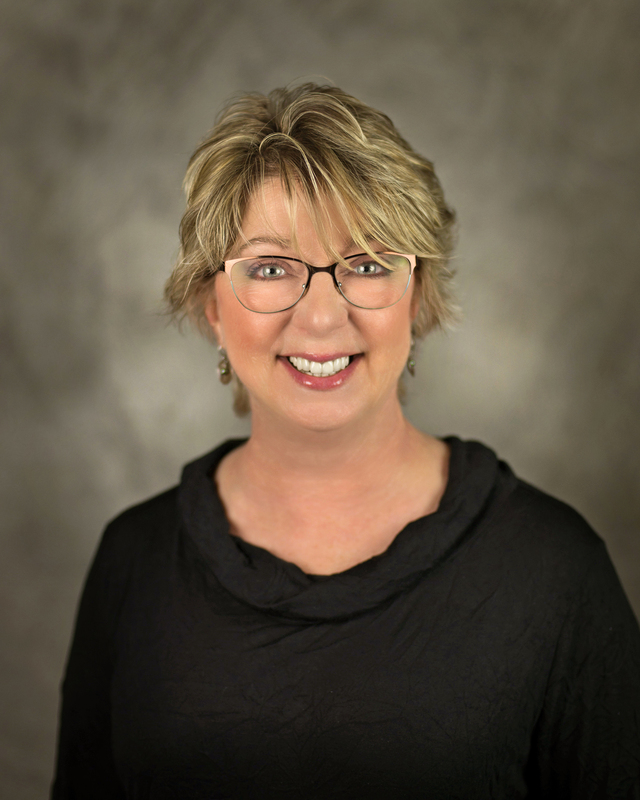 She has been a conductor with Blue Lake Fine Arts Camp since 1988, and has also done guest lecturing with WMU, CMU, VanderCook College, the Michigan Music Conference, the MSBOA Survival Camp, Adjudication Workshop, and Elementary Workshop. As well, she served two years as the interim band director for Ferris State University. She was a founding member of the Michigan Music Conference. She is an in-demand adjudicator, guest conductor and clinician, having given clinics at WMU, CMU, MMC, & IMEA. She has most recently served with the Michigan Assessment Consortium drafting the Music Assessments for Michigan's students in grades 5, 8 & 11. She has been on the faculty of Blue Lake Fine Arts Camp since 1987. She and her husband Mike conducted the Blue Lake International Band in 2013, 2015, 2017 and will conduct them again in the summer of 2018. Second Clinician Biographical Information Michael Eagan, currently in his 39th year in education, is a graduate of Georgia State University and in 1985, completed his Masters Degree at VanderCook College in Chicago. Mike began his career in Clayton County, Ga. and has since taught at the elementary, middle school, junior high, senior high and college level. For twenty-four years he served as the director of bands in Benzie County, Michigan until his retirement in 2016. Mike's bands have presented invitational performances at the GMEA State Conference, the University of Georgia High School Music Clinic, the Midwestern Conference in Ann Arbor, MI, and the Midwest Clinic in Chicago. He has conducted honors bands in Michigan, Illinois, Georgia, New York and Ohio and each summer, conducts a band at the Blue Lake Fine Arts Camp. In 2000, Mike was named the "Outstanding Person in Education" for the Benzie County Schools and in 2007, he was selected as the statewide "Teacher of the Year" for Band in Michigan. In 2001, Mike began his term as the statewide president of MSBOA and held a seat for 14 years on the VanderCook College Board of Trustees. 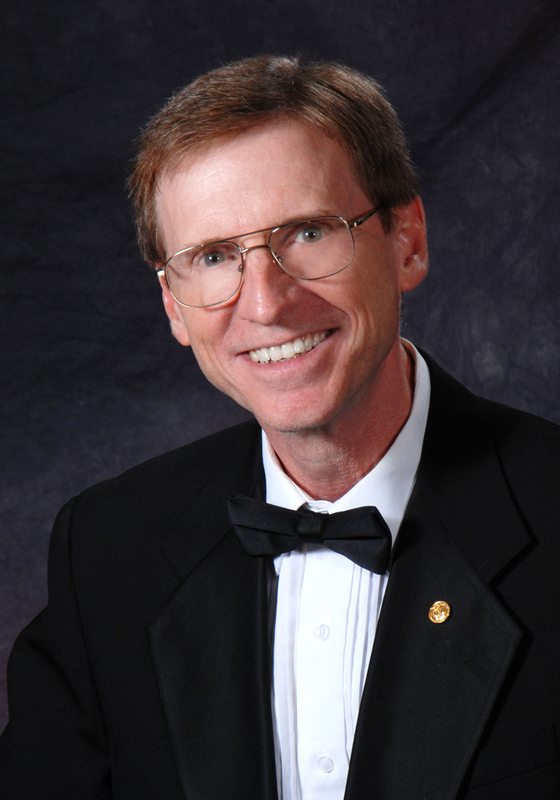 In 2006, Mike served as the chairman of the committee that organized and presented the first MSBOA All-State Bands and Orchestras and in 2012, he was invited back to his home state to conduct the Georgia Middle School All State Band. Mike and his wife Cindy are currently on the Blue Lake Fine Arts Camp International Conducting Staff directing symphonic bands on concert tours throughout Germany, Austria, France, the Netherlands and Denmark. Mike is also an active private pilot and enjoys building and restoring wooden boats.